Valley Park boasts a wonderful location in Old Polzeath, and is renowned as one of Cornwall's premier surfing beaches, a perfect location to own your own holiday home. The park is situated in a valley leading down to the sea, with the entrance only 200 yards from Polzeath's sandy beach. The Park is a nature site and encourages wildlife, especially the mallard ducks, geese and moorhens and their young, which nest here, waddle freely around the park. With a lounge bar, entertainment, games area, launderette and childrens outside play area there's plenty to do on site. To own your own holiday home at this great park then call Surf Bay Leisure to discuss further details today. 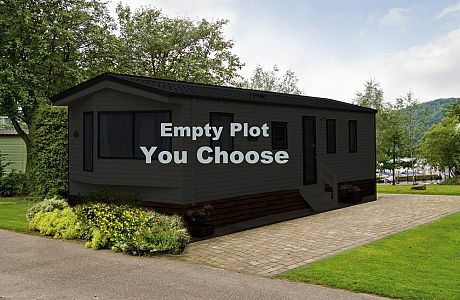 Vacant plots available at Valley Caravan Park.